The department prepares bachelors, specialists and masters in specialty 141 "Electric power engineering, electrical engineering and electromechanics" (specialization "Electrical systems and complexes of vehicles"). The department conducts training of scientific personnel of higher qualification through post-graduate and doctoral studies within the framework of the scientific school of the honored scientist and technician of Ukraine, academician of the National Academy of Pedagogical Sciences of Ukraine, Doctor of Technical Sciences, professor Borys Mokin . The scientists of the department have considerable experience in the research of electric transport and wind power systems. The main advantage of scientific research of transport electric systems is the complex approach: modeling, optimization, diagnostics (including thermal imaging). Modern wind power plants, which are created and patented by the inventors of the department, received approval from the leading experts of Ukraine in the field of wind energy and have long become the "business card" of the educational building №4 VNTU, where the Faculty of Electricity and Electromechanics is located. Highly-skilled teachers of our department teach students to design, simulate and optimize both the simplest control systems of electric drives and elements of more complex systems of control of transport electric systems and complexes, such as the electric control system of the tram, trolleybus, electric locomotive, etc. The department has a powerful material base with laboratories equipped with a modern element base in combination with computer equipment, lecture halls and auditoriums, premises for creative work. This combination with theoretical knowledge provides students with the improvement of their professional skills and involvement in scientific activities. The laboratories of the department of VETESK are constantly updated in the pace of scientific and technological progress. Thanks to long-term cooperation with foreign partners, at the department (together with the department of EMSAPT), a laboratory based on the equipment of the firm "SIEMENS" for the construction of electric drives and process automation systems and a laboratory based on the equipment of the company "SCHNEIDER ELECTRIC". 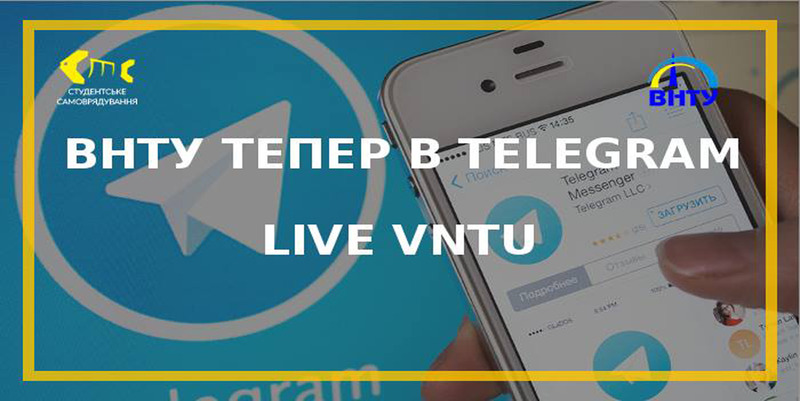 Also, a traction electric drive laboratory was created on the basis of the Vinnytsia Tramway and Trolleybus Administration Public Utility Company. The department conducts training of scientific personnel of higher qualification through post-graduate and doctoral studies within the framework of the School of Honored Worker of Science and Technology of Ukraine, Academician of the National Academy of Pedagogical Sciences of Ukraine, Doctor of Technical Sciences, Professor Borys Mokin. The scientists of the department have considerable experience in the research of electric transport and wind power systems. The main advantage of scientific research of transport electric systems is the complex approach: modeling, optimization, diagnostics (including thermal imaging). 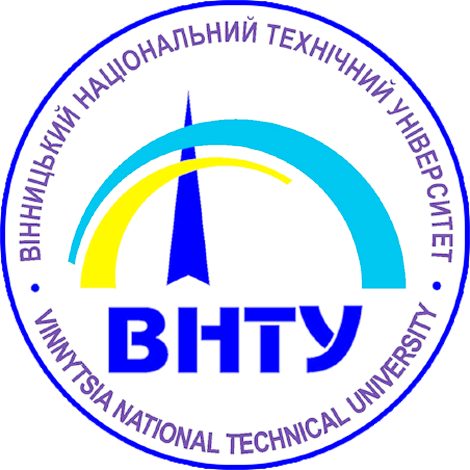 Modern wind power plants, which are created and patented by the inventors of the department, received approval from the leading experts of Ukraine in the field of wind energy and have long become the "business card" of the educational building №4 VNTU, where the Faculty of Electricity and Electromechanics is located. Modeling and optimization of electric vehicles movement (acad. NAPNU, Dr. Sci., Prof. Mokin B. I., Ph.D., D.Sc., Professor Mokin O. B.). Module wind power plants (acad. NAPNU, Dr. Sci., Prof. Mokin B. I., Doctor of Technical Sciences, Associate Professor Mokin O. B., Engineer, 1 st Cat., Gorenyuk V.V. ; Ph.D. Zhukov O. A.). Diagnosis of electric drives of electric vehicles (ac.NAPNU, doctor of technical sciences, prof. Mokin B.I.). Thermal Imaging Diagnostics and Research of Electric Power Equipment (Ph.D., associate professor Grabko VV). Improving the quality of the voltage on the bus traction substations of the city's electric transport (Ph.D. Payanok O. A.). Compensation of reactive power in electric networks (Ph.D. Nanaka O. M.). Stimulation of reduction of energy consumption (Melnichuk L.M.). Scientific connections of the department: The department maintains contacts with many leading Ukrainian scientific and educational institutions, in particular: the National Technical University of Ukraine "Kyiv Polytechnic Institute", the National University "Lviv Polytechnic", the National Technical University "Kharkiv Polytechnic Institute", the Institute of Electrodynamics of the National Academy of Sciences of Ukraine, the Institute of Renewable Energy NAS of Ukraine, Institute of Cybernetics named after. VM Glushkov of the National Academy of Sciences of Ukraine, Dneprodzerzhinsk State Technical University, Kremenchuk National University named after Mikhail Ostrogradsky, Dnipropetrovsk National University of Railway Transport named after academician V. Lazaryan. 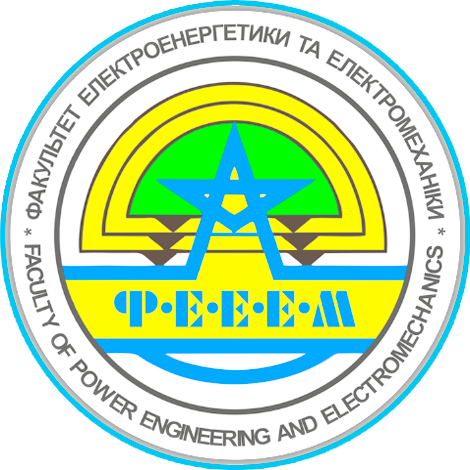 EducationIn 2003 - Vinnitsa National Technical University, received a master's degree in electrical engineering. Professional activity - He began his academic activities in 2004. In 2007, he defended Ph.D. thesis on "Identification of model parameters and optimization of modes of the electric drive of the tram with traction electric motors of direct current" at the Specialized Scientific Council of the National Technical University of Ukraine "Kyiv Polytechnic Institute" in the specialty 05.09.03 "Electrical complexes and systems". In 2008, he was awarded the academic rank of Associate Professor at the Department of Electromechanical Systems of Automation in Industry and Transport of VNTU. In 2012, he defended his thesis after a higher doctorate course (Doctor of Science, D.Sc. ; the theme of the thesis – "Problem of identification of models of optimal motion of nonlinear distributed dynamic systems of a class of multi-mass electric vehicles and its methodology"; the specialty – 01.05.02 "Mathematical modeling and computational methods"). In 2014, he was awarded the academic rank of Professor at the Department of Renewable Energy and Transport Electrical Systems and Complexes of VNTU. Since 2010, he has been working as the Head of the Department of Renewable Energy and Transport Electrical Systems and Complexes of VNTU. He has over 130 scientific and educational works, including four monographs and five textbooks, two of which were adopted by the Ministry of Education and Science of Ukraine. Avenues of research: machine learning, deep learning, electric vehicles, renewable energy, calculus of variations, online and blended learning. 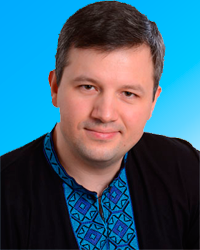 Bogachyuk Volodymyr Vasyliovych - associate professor of the department, candidate of technical sciences, associate professor. Golovchenko Oleksiy Mikhailovich - Associate Professor, Ph.D., Assoc. Grabko Valentin Volodymyrovych - associate professor of the department, candidate of technical sciences, associate professor. Zhukov Aleksey Anatoliyovych - Associate Professor, Ph.D.
Nanaka Elena Nikolaevna - Associate Professor, Ph.D..
Melnichuk Lyudmila Mikhailovna - Associate Professor, Ph.D.